Thanksgiving is the day when many who celebrate often over-indulge in eating. Many of those delicious side dishes, however, also tend to be the calorie culprits. 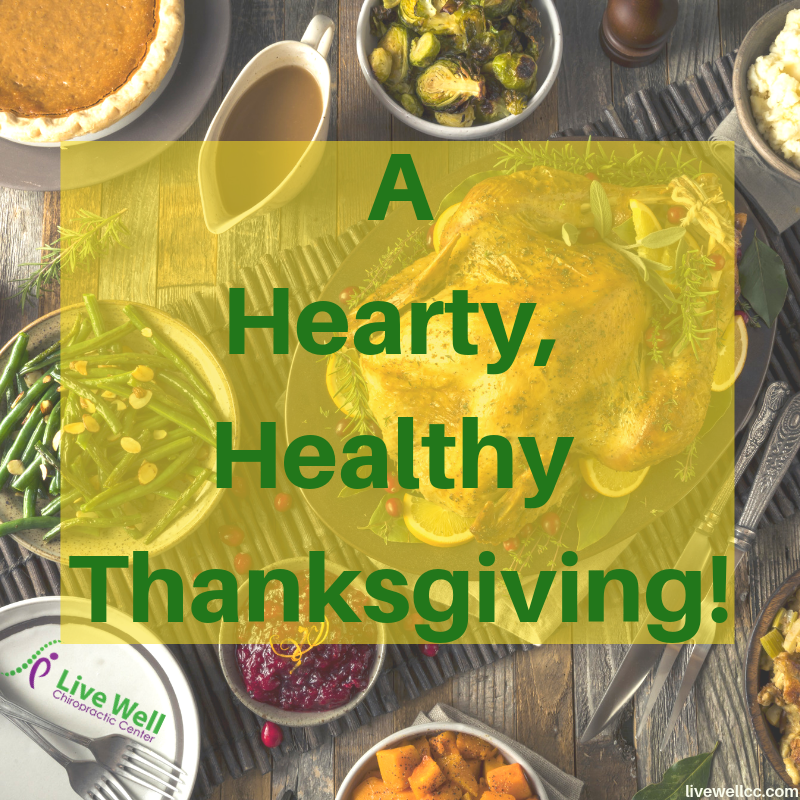 This year for Thanksgiving, try creating some new, healthy alternatives to the traditional starchy, fattening or sweet side dishes. 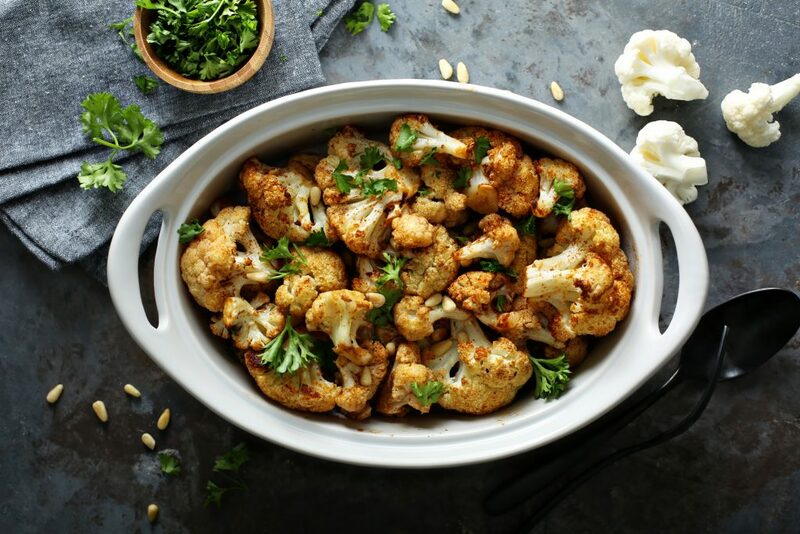 These three healthy side dishes will not only ease your mind about nutritional value, but they also taste good and will blend right in with your Thanksgiving fare. Although glazed carrots – usually baby carrots – occupy a place among traditional Thanksgiving side dishes, here is a new twist on the old standard. These glazed carrots have no brown sugar in the recipe! Simply cook your carrots as you would normally. The secret is in the sauce. 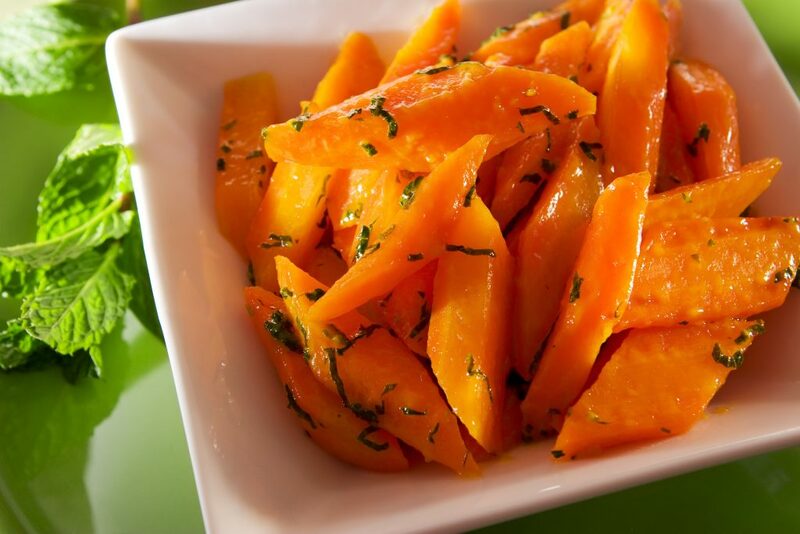 Simply add a tablespoon or two of maple syrup to your cooked carrots. Next, sprinkle in a dash of cayenne pepper for a little added heat. Want to really mix it up? Don’t use baby carrots, but use full-sized organic carrots (washed first), with the greens attached. Then, drizzle your maple syrup and sprinkle your cayenne pepper! At most Thanksgiving dinner tables, nearly everyone looks for the mashed potatoes, whether they’re mashed from white or sweet potatoes. 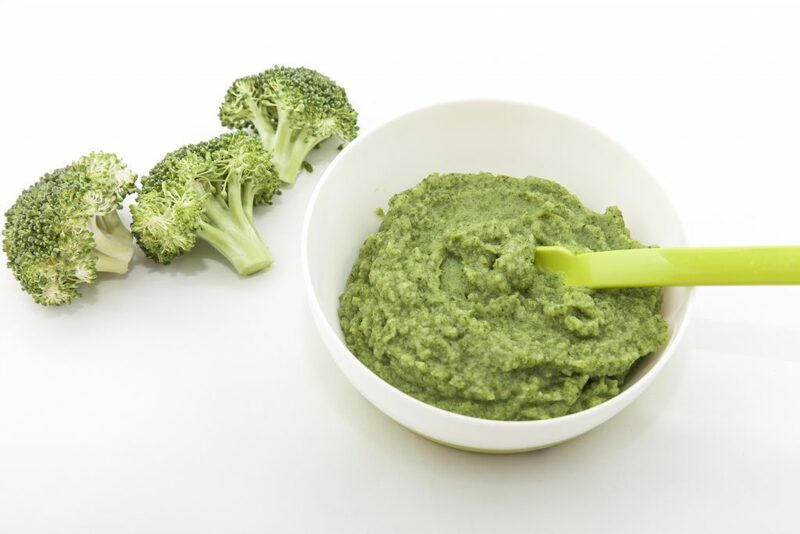 This year provide your family and guests with something mashed that’s not potatoes: Mashed broccoli! This side dish not only tastes good and is good for you, but it will make your house smell great, too. Good nutrition is just one aspect of healthy living that Live Well Chiropractic Center focuses on. We also promote exercise and spinal health to help treat and prevent pain and injury. With chiropractic care from our clinic, you can expect to feel better. Call us today at 513-285-7482 or email info@livewellcc.com to schedule a free, no-obligation consultationto learn more about the health benefits of our brand of chiropractic care.